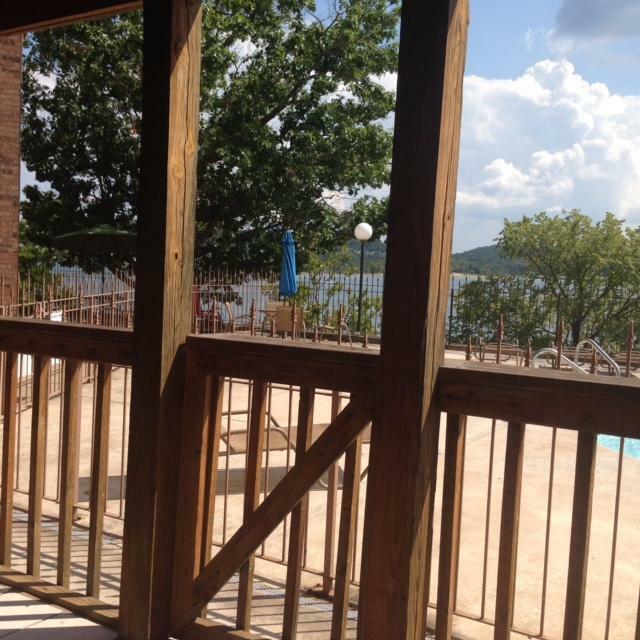 Totally updated condo on Table Rock Lake. 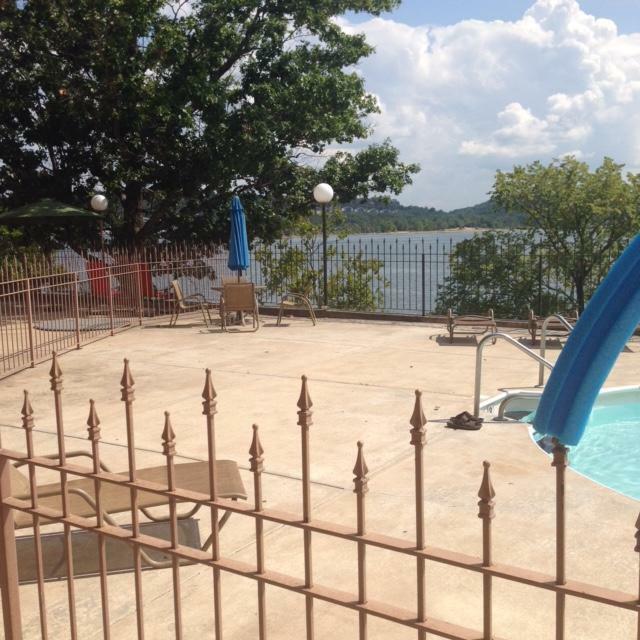 Once inside, 10 steps to the pool and the view is all lake and the Kimberling City Bridge. Pool deck has lounge chairs and tables and chairs. Personal covered has a pub height table and chairs, is fenced and gated, has a ceiling fan/light combo. Inside, all new rectangular shaped tile, granite counters in large kitchen and bath. Freshly painted throughout. Open plan Kitchen, dining room and living room. Washer/dryer included. Nightly rental eligible - income producing potential.